In September of 2016 Microsoft (NASDAQ:MSFT) CEO Satya Nadella and Adobe (NASDAQ:ADBE) CEO Shantanu Narayen announced a partnership in the Azure cloud environment. The goal was to help businesses transform customer engagement. 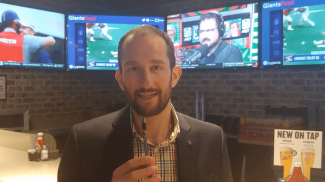 Almost one year later, they have expanded the partnership to include e-signatures and team communications. 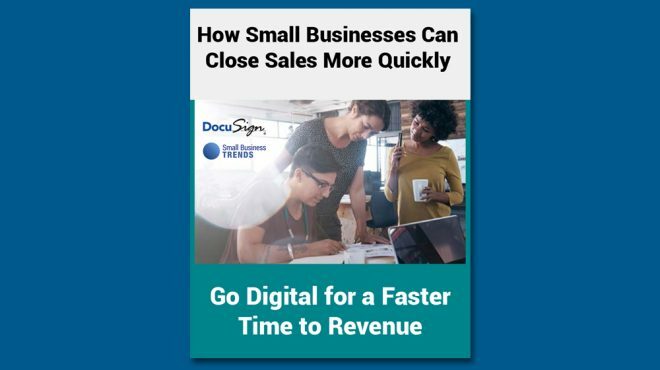 Small and large businesses now rely on digital technology to carry out more of their day to day operations. And as companies become paperless, e-signatures will play a bigger role in signing contracts and finalizing deals. This is where Adobe Sign comes in as part of the partnership. Adobe Sign is an e-signature service in Adobe Document Cloud. 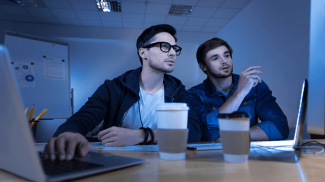 Microsoft will make Microsoft Teams, a new chat-based workspace in Microsoft Office 365 available for Adobe and its Creative Cloud, Document Cloud and Experience Cloud solutions. And Microsoft will also make Adobe Marketing Cloud its preferred marketing service for Dynamics 365 Enterprise edition. 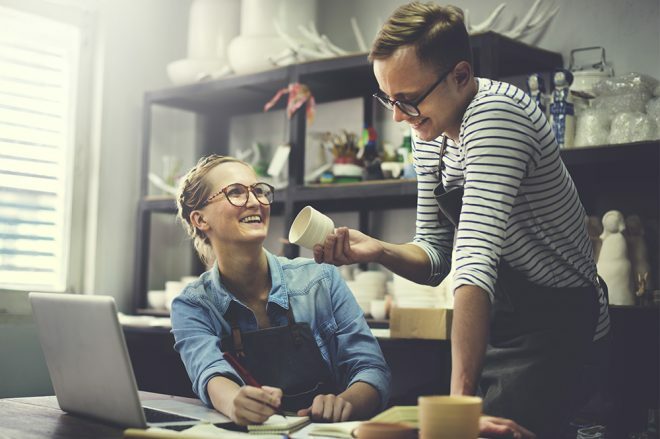 For small businesses in a creative field, using many of the Adobe tools, such as Photoshop, Illustrator, InDesign and others, will make it possible to efficiently collaborate, communicate and drive decision-making efficiently across devices. 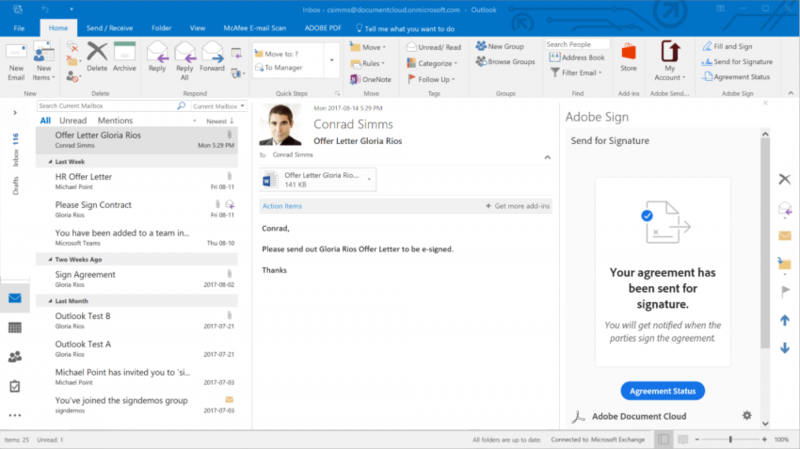 Businesses using Microsoft Office 365 and its other services means being able to sign documents quickly with Adobe Sign. It will introduce yet another level of efficiency in the way you run your company. 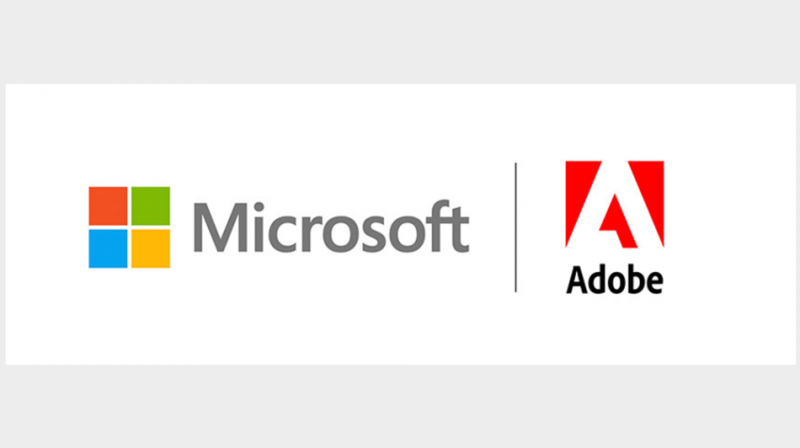 Microsoft and Adobe are increasing their partnerships with more integrations. This will create standardized models for marketing and business applications between companies. 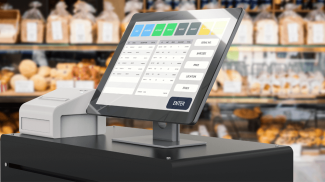 They will be able to connect customer touchpoints across their businesses and strengthen relationships while driving brand loyalty and growth. Adobe said customers can expect to see the first integrations resulting from this partnership in the coming weeks.